Effective & eco-friendly odour control for your pets - safe for the whole family (furry or not)! Eliminate pet smells and protect your home safely, easily and efficiently with our family-friendly, environmentally responsible odour control spray. The professional choice - now available for your home, too! Evogen Professional Odour Neutraliser combines our unique eco-benign® chemistry and application-specific beneficial bacteria to offer a proven, innovative and effective long-term approach to odour control. Ideal for use in the home, commercial buildings, schools & vehicles. Available as a 750ml trigger spray or a 5 litre jerry can. 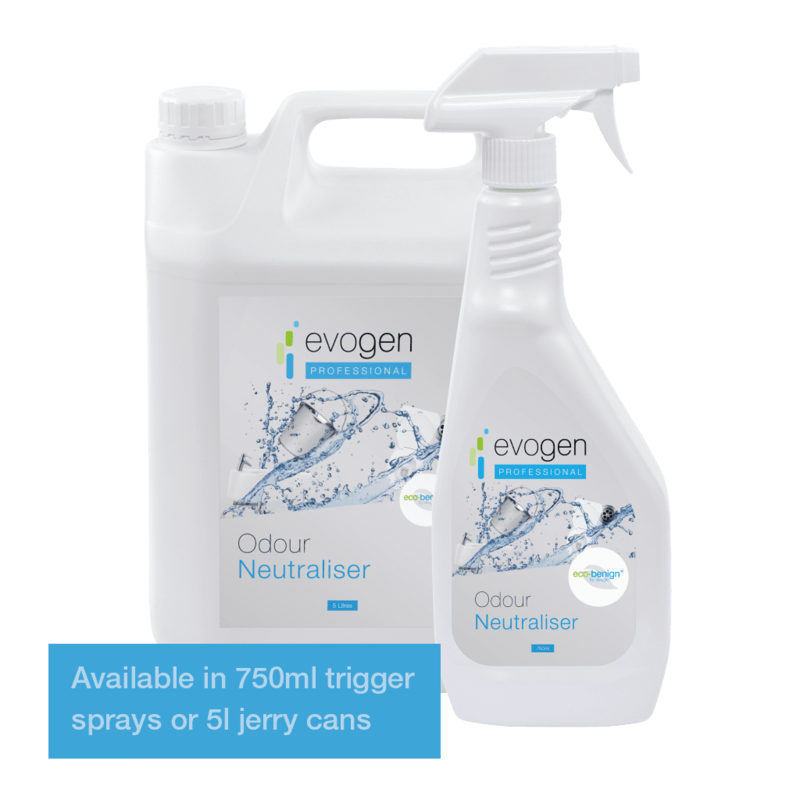 Our Evogen Professional cleaning products for odour control provide increased efficacy of odour neutralisation through formulations engineered for specific 'smelly' areas and challenges found within home or work. Our Odour Neutraliser spray is safe for homes, and environmentally-responsible too - so you can safely use it on pet bedding and pet areas. 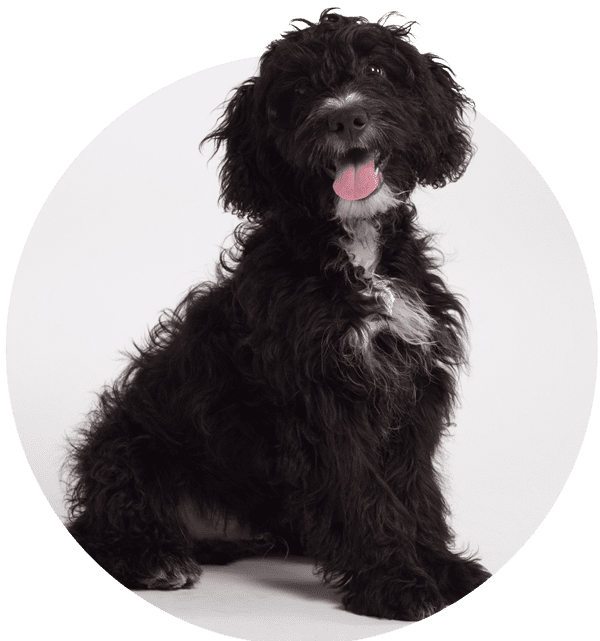 Max is the bouncy, ever-so-friendly and furry extra member of the Evogen Professional team. "Our cockapoo Max loves nothing more than jumping in muddy puddles, running through parks and ending up on our laps at the end of the day! Invariably, he is a professional at ruffling-up a right 'whiff' at times... that said, it's great to be able to use a product on his bedding (and ours) that we know is very safe for him and the kids in our home." Want to see more of Max's chaos behind the scenes?